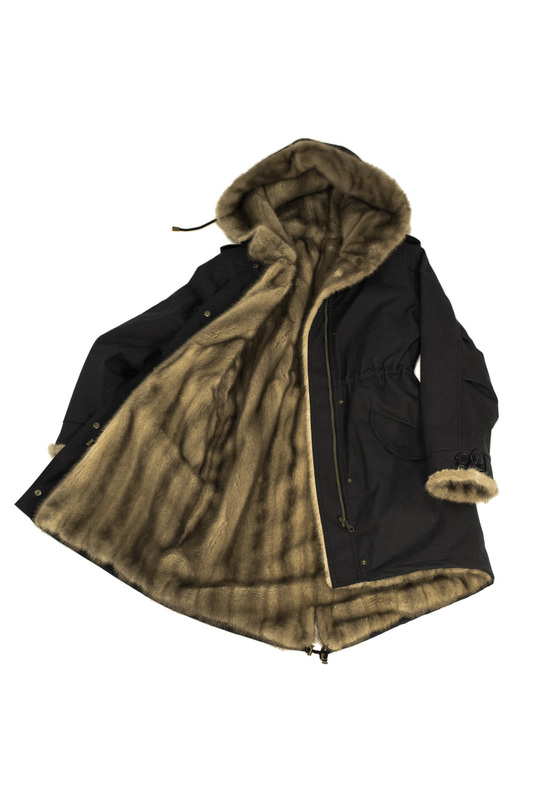 Made-to-measure fishtail parka made from original army tent and recycled mink fur lining. 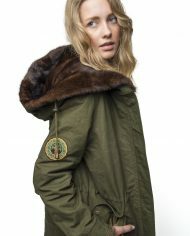 Download the linesheet with requested measurements we need to know for creating a customized parka. 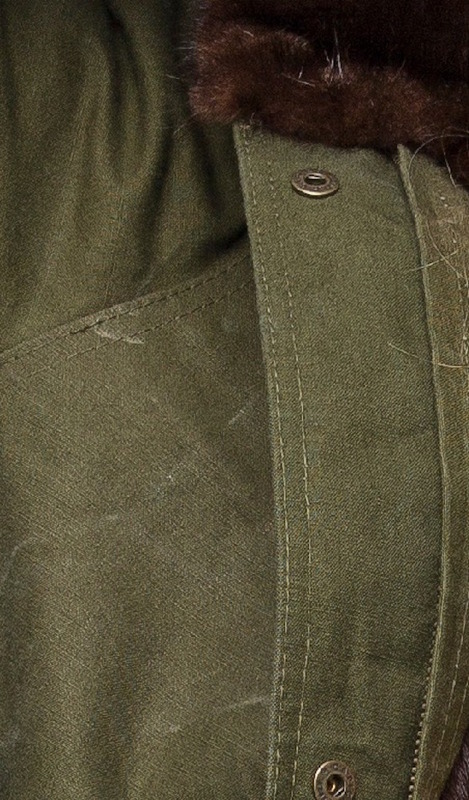 If no measurements can be provided, let us know your standard size on winter jackets. 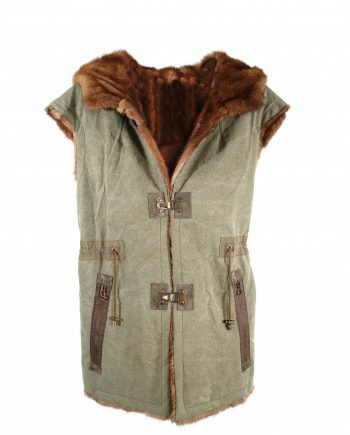 Outside: 100% cotton Fabric (out shell material is impregnated and therefore waterproof). 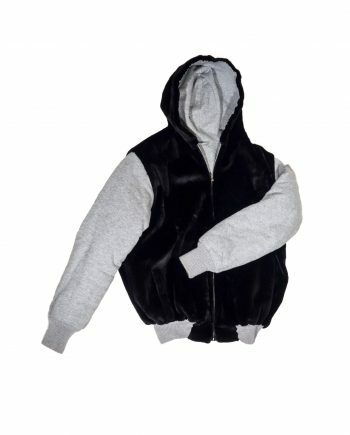 Sleeves lined with warm non-woven & microfiber fabric. 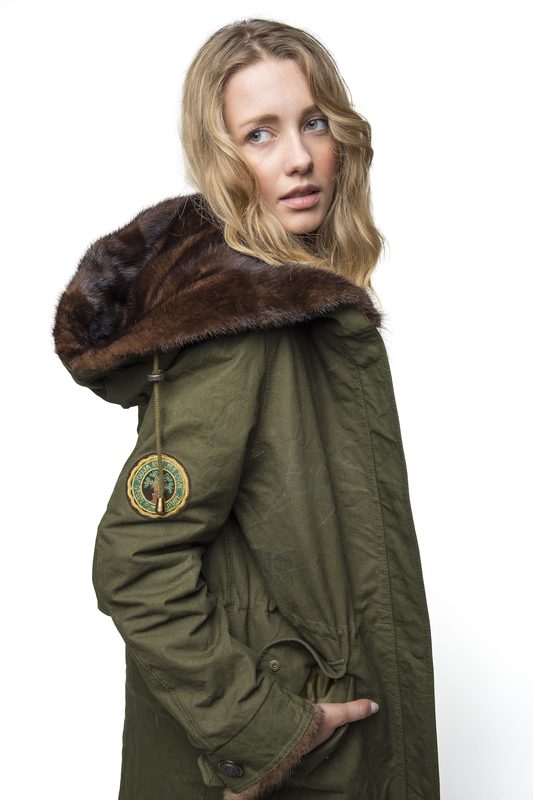 Each parka is unique and handcrafted in Europe. 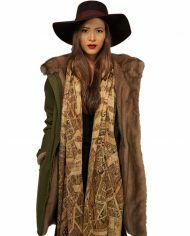 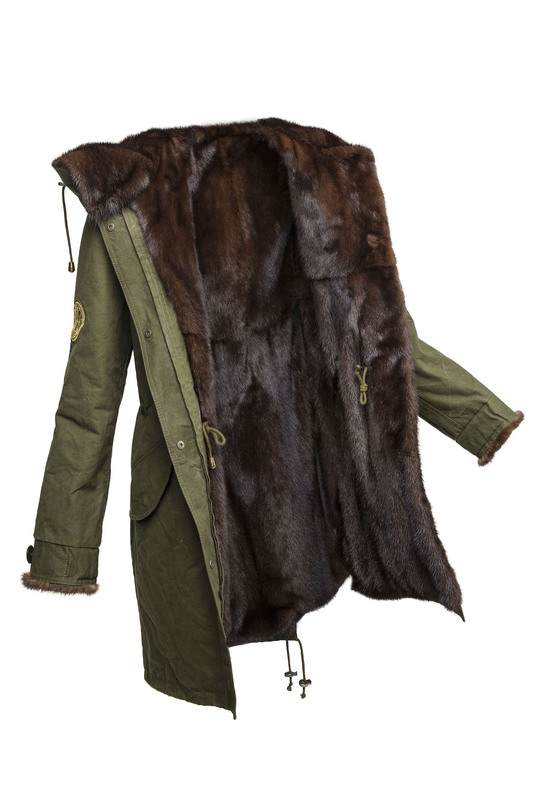 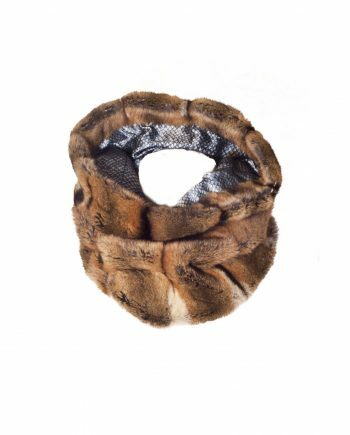 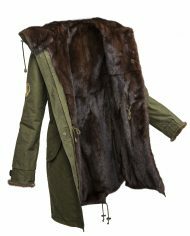 Each Parka is handmade and lined with genuine recycled mink fur from high quality vintage mink coats. 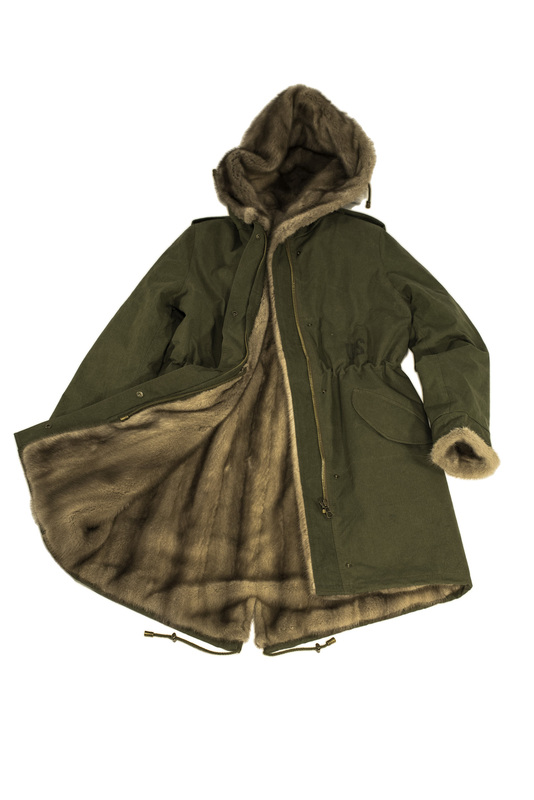 The parka itself is designed with original army tent. 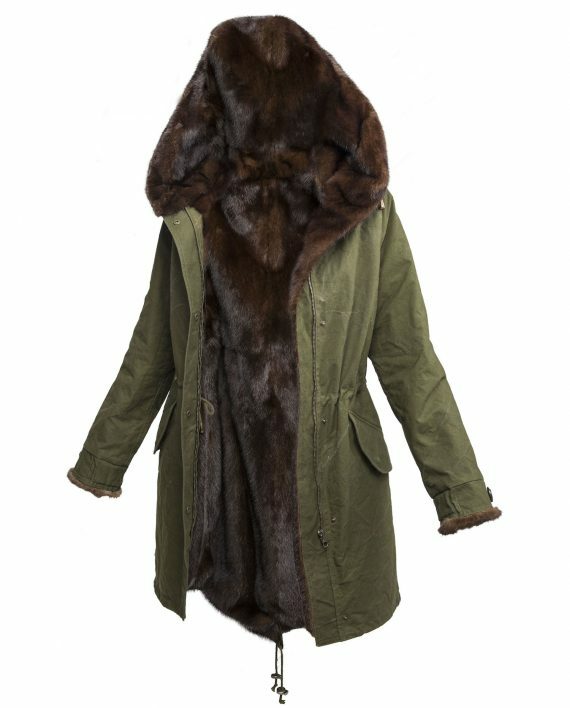 These tarpaulins are collector items and are very hard to find, so each parka bears testimony of its previous life and is therefore one of a kind. 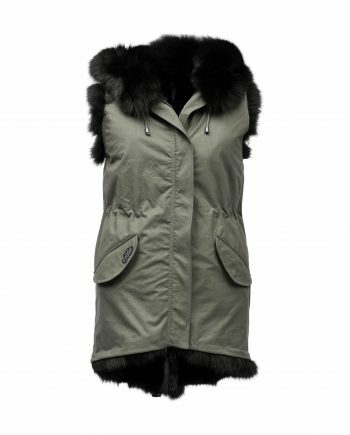 If your requested size is not available or listed on stock, we can create a made-to-measure enVie piece for you. 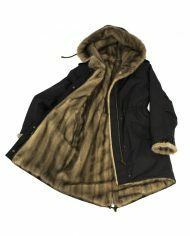 We won’t extra charge made-to-measure service, therefore we advise to make use of the indiviudal order option. 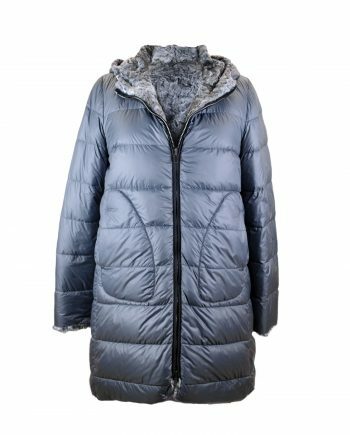 Simply send us the fulfilled line sheet with the requested measurements.The manufactoring period on customized garments takes about 5 to 6 weeks – the estimated delivery date will be confirmed after your order placement). 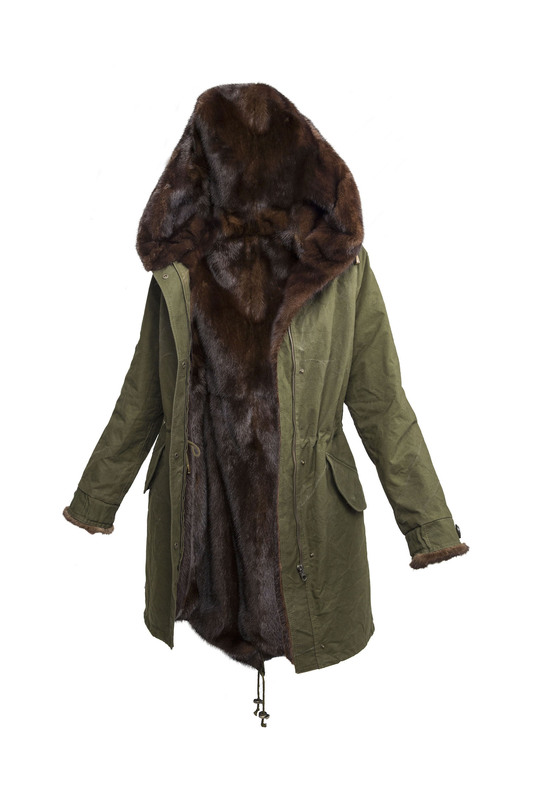 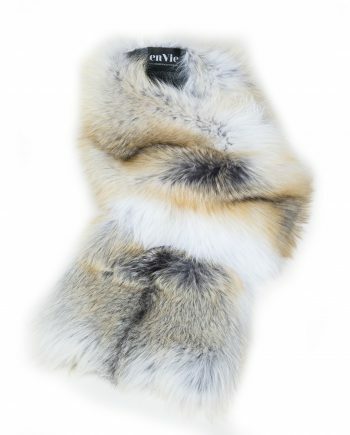 Create a M78 Mink Parka Ladies with your own fur. 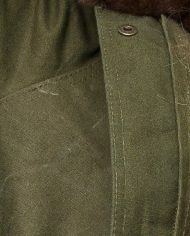 Request for more information below.